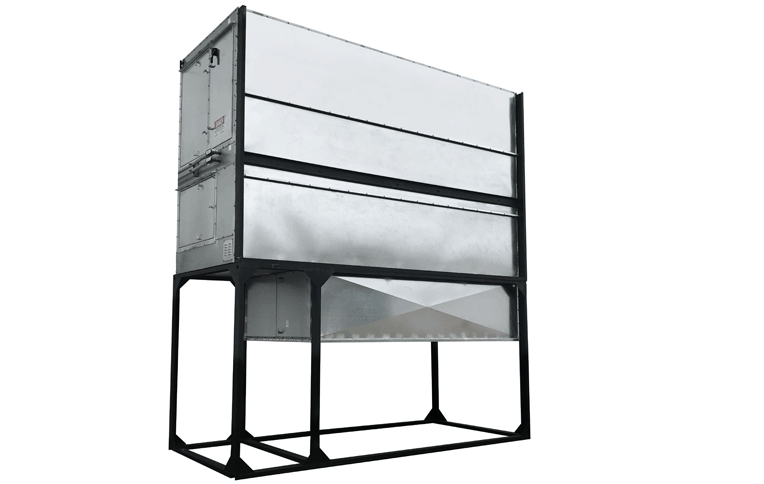 Moffitt HT380 Direct Fired heater is used to introduce high volumes of heated make-up air into a building. Units are designed for outdoor or indoor mounting and can be provided in either horizontal or vertical mounting arrangements. 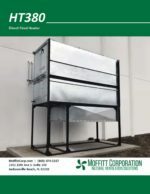 Moffitt heating units can be installed almost anywhere around a workspace. Inquire for details and requirements.